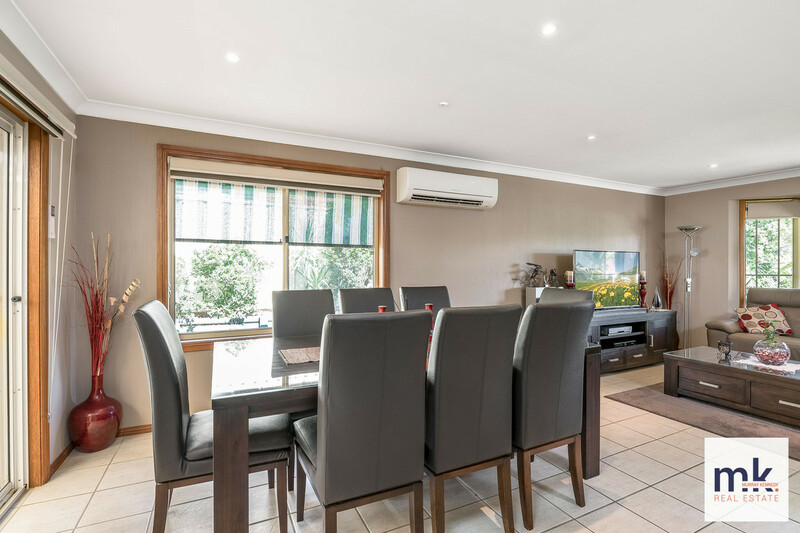 This much loved and looked after family home is set in a beautiful quiet street off Spring Hill Circle, only a 2 minute drive to the shopping centre, and pre school and primary school. 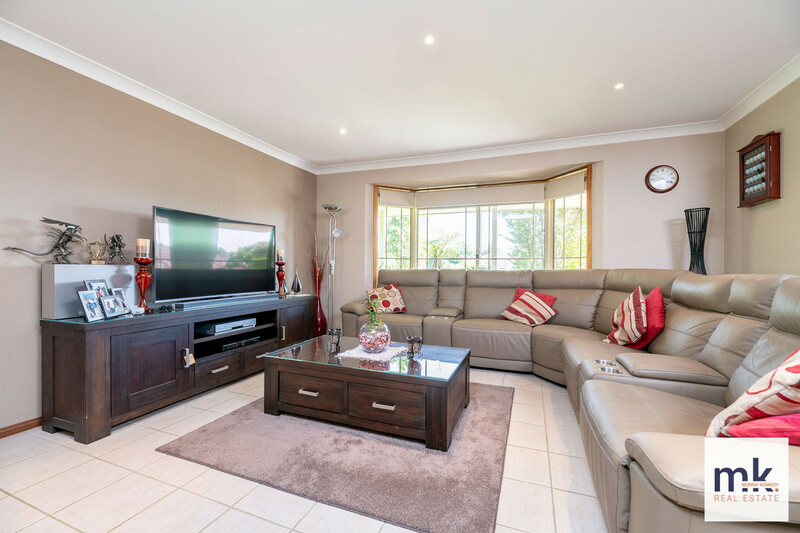 If you are looking for a beautiful family home with room to entertain, separate living spaces and modern stylish bathrooms, then this could be the one for you! 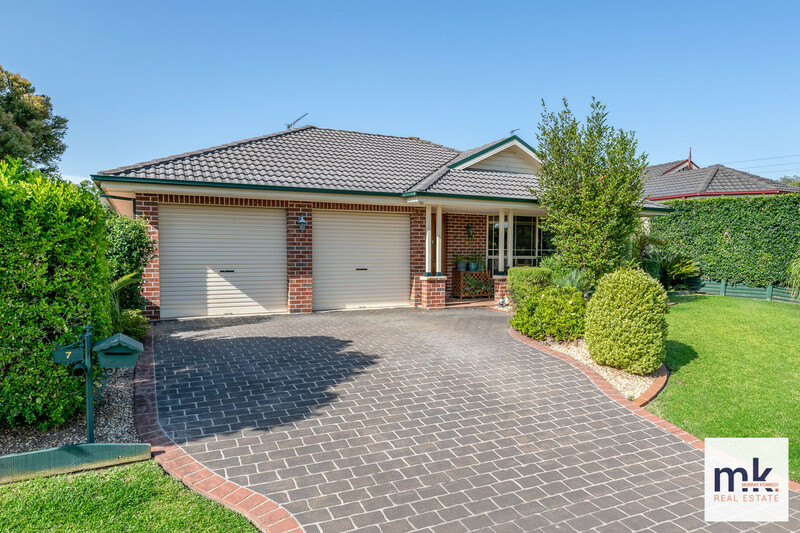 Currans Hill is great for those who commute along the M5 Motorway, as access is only 1km away. 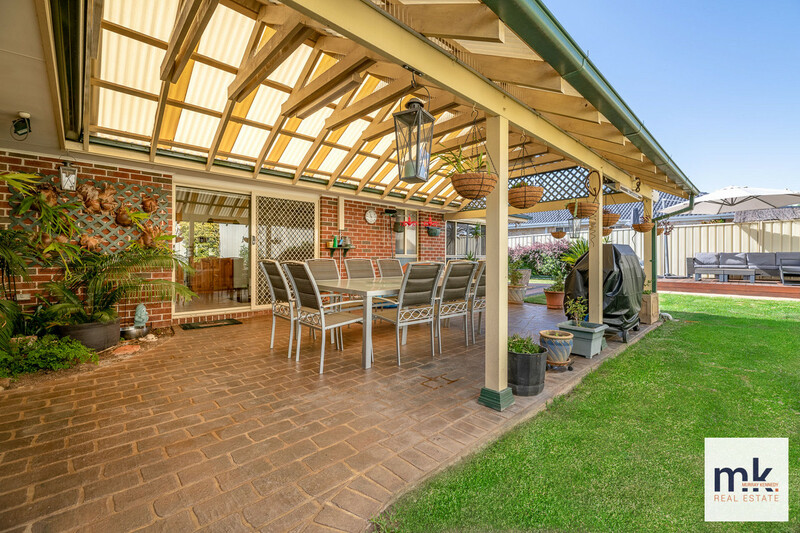 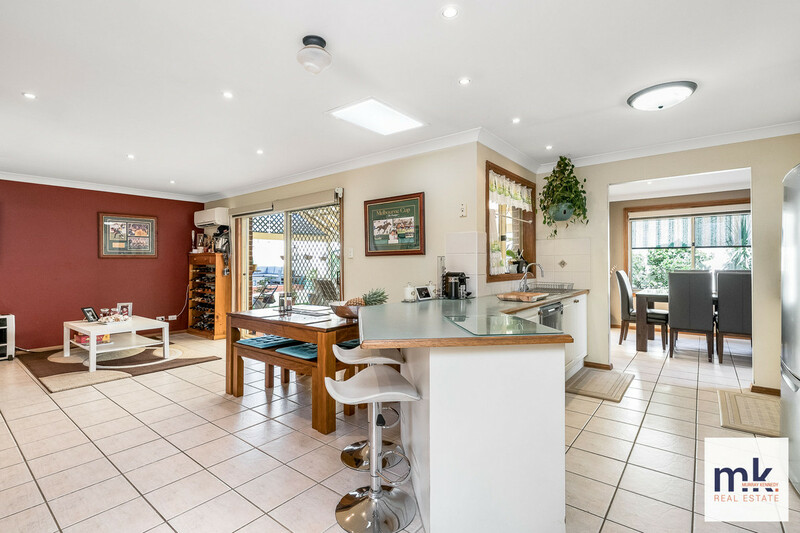 Features for this lovely home include a large lounge room, dining area off the kitchen, an open family room that flows out over the huge covered entertaining area, Ideal for the summer bbq!! 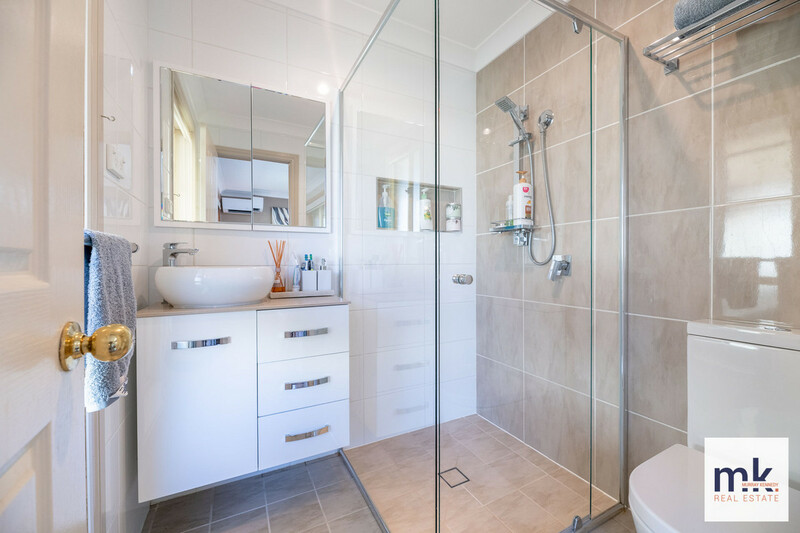 All four bedrooms have built in robes, while the master enjoys a stunning new ensuite and a walk in closet. 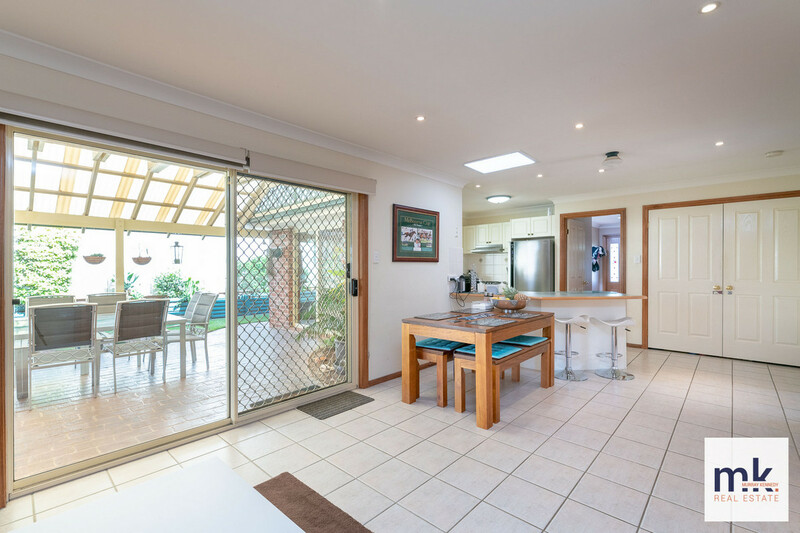 There is a double garage with remotes to both doors, a large garden shed and a 2m wide side access which could allow a double gate. 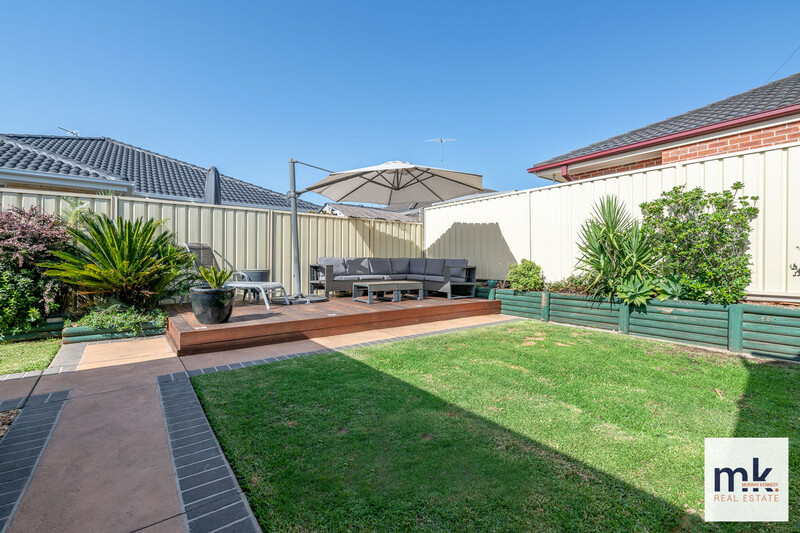 The land is quite level and with a 500m block there is enough space for the kids and pets to play. 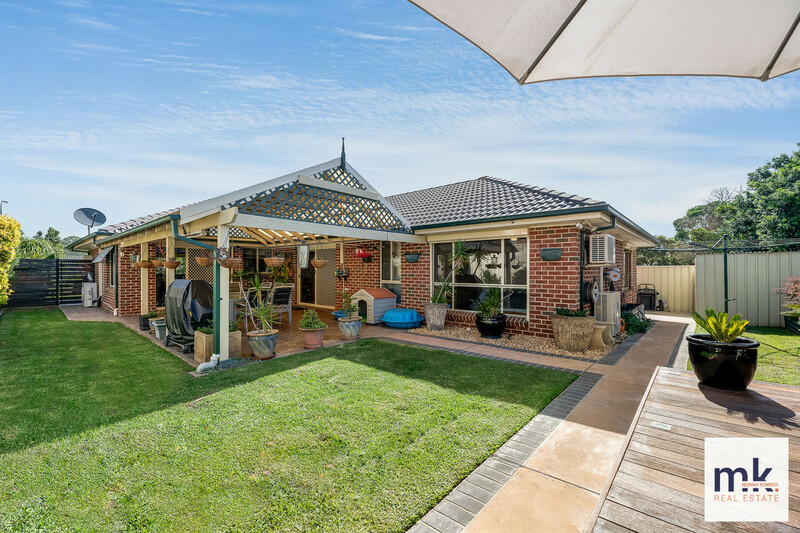 This is a really nice offering in today’s market, come along to the open home to see if it could be right for you! 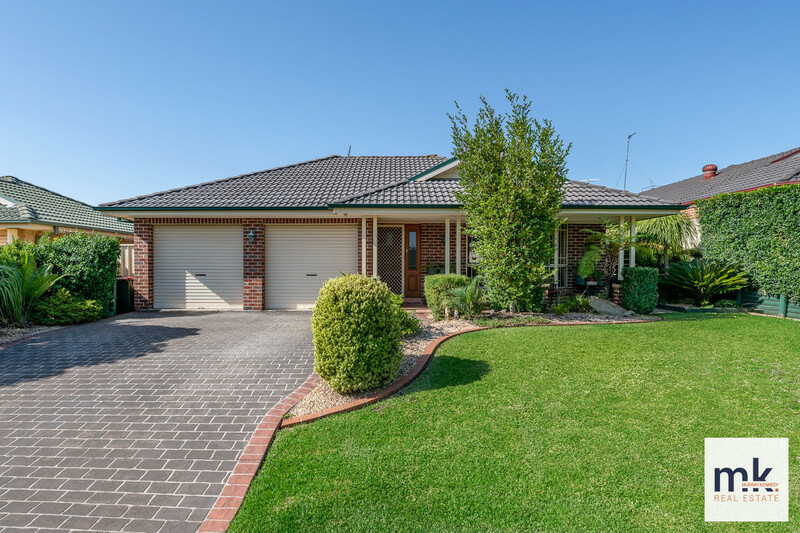 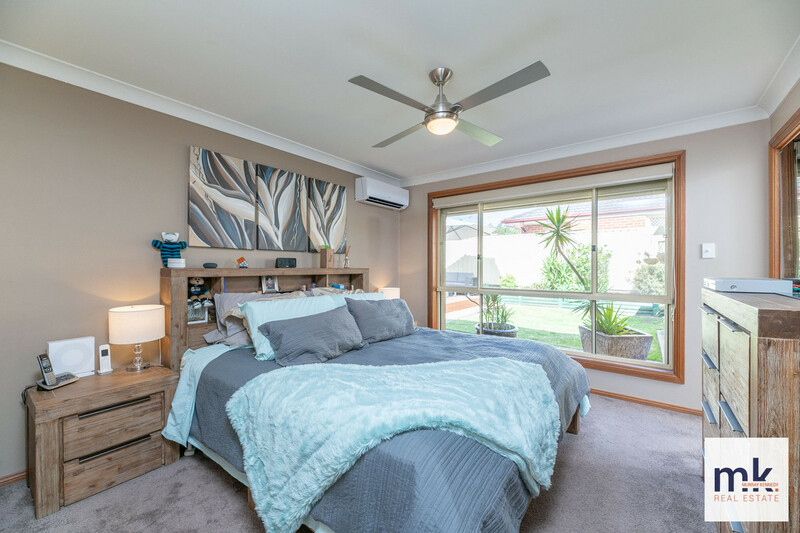 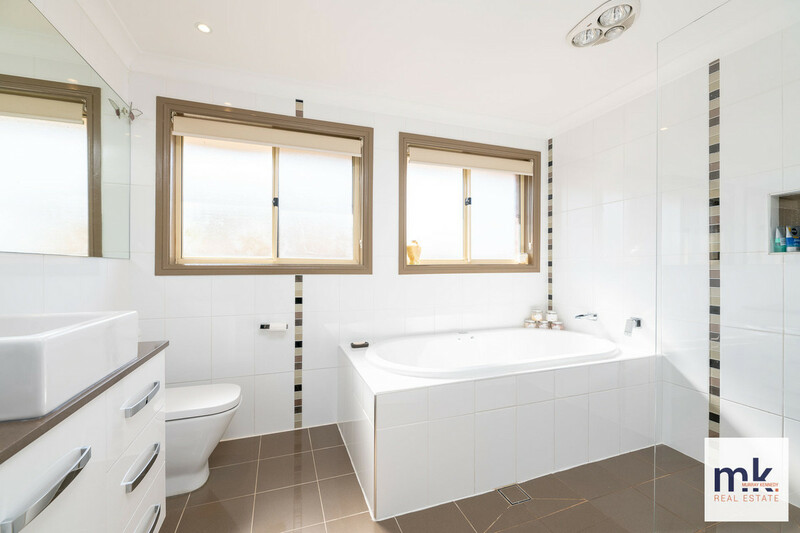 Contact Murray on 0410 000 620 anytime to discuss your plans or to arrange an inspection!